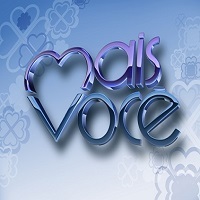 Brazilian-based TV Globo, the largest commercial television network in Latin America, has launched the variety show Mais Você. Ana Maria Braga hosts the long-running show, which began in 1999. Together with eTribez, the show’s producers looked for online applicants who could provide inspirational stories relating to their lives, or friends and family’s lives. The show features these stories, along with a group of experts providing and discussing tips on style, art, cooking and other current issues. TV Globo has received 14 international Emmys, and their international operations include a production and distribution division that distributes Brazilian sports and entertainment content to more than 190 countries around the world. The company produces close to 2,400 hours of entertainment a year in Brazil. 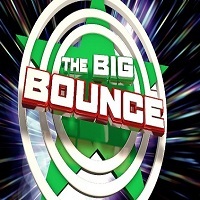 EndemolShine Germany and eTribez are on the lookout for contestants who want to take “the jump of their life”, for The Big Bounce. On the show, applicants will take on a challenging obstacle course equipped with a variety of trampolines – with the winner receiving a big cash prize at the end. From schoolchildren to retired people – and from all walks of life – applicants who are fit and ready to meet the challenge are welcome to apply. Can the next Bachelor New Zealand find the woman of his dreams? Through online casting for the show’s 2017 season, eTribez and Warner Bros. International Television Production New Zealand will help find the best applicants out there. Applicants can fill out an online form and see if they’re the right woman for the bachelor’s heart. The results will streamline the show’s casting process, and help the producers find a perfect match for New Zealand’s top bachelor. 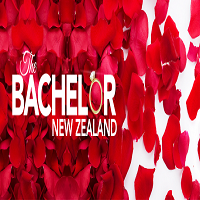 The Bachelor New Zealand airs on TV3. Casting is ongoing. 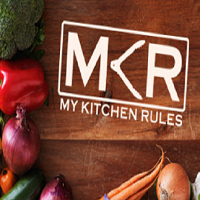 eTribez and EndemolShine Germany have launched online casting for Das Wohnzimmer-Restaurant (the German version of My Kitchen Rules). On the show, teams of two will take on the challenge of trying to become Germany’s best cooking duo. Whether a mother/daughter team, best friends, or roommates – contestants will attempt to outdo other teams to see whose kitchen ‘rules’ – all for a chance to win a cash prize at the end. Online casting for the show is ongoing.